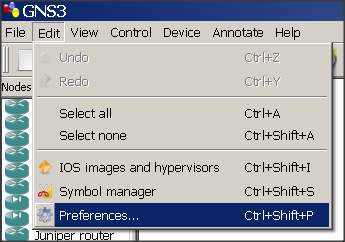 Unable to to open saved topology in GNS3. Change ‘Base UPD’ from 10000 UDP to 10001 UDP. To change it, go to “Edit” and click “Preferences …” or just use the shortcut key which is the combination of Ctrl+Shift+P. 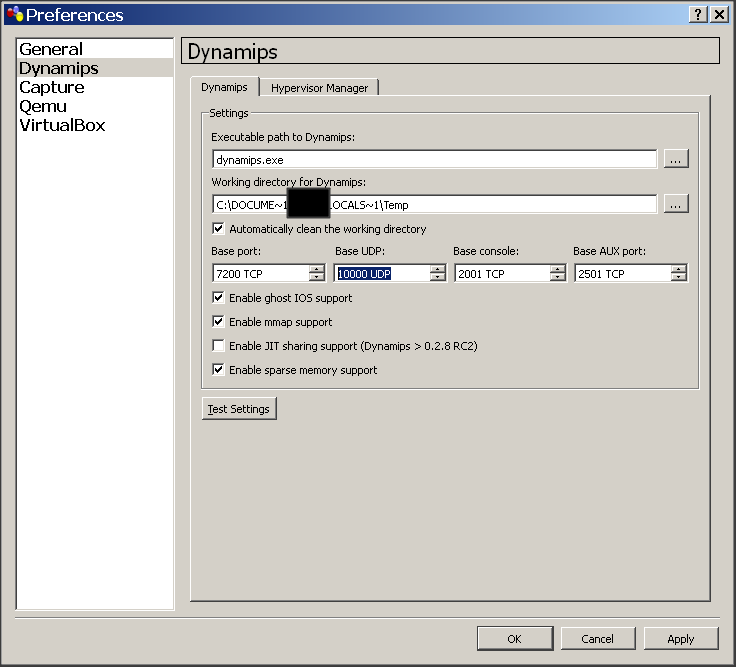 In Preferences, go to Dynamips, and look for Base UDP setting. Default Setting for Base UDP is 10000 UDP. Change Base UDP value from 10000 UDP to 10001 UDP and click OK.
is it 11000 or 10001 ??? thanks for the illustration. I just had this problem. I have the same issue, but after making the changes Firewall Engineers mentioned, i couldn’t open the previous .Net topology files yet. Plz help to resolve it.